Knightsbridge Aged Limestone is a beautiful grey Limestone with light, medium and dark grey tones, with subtle grey veining and clouding, which shows its own unique characteristics and markings. This particular aged finish with its subtle aged look suites both modern and traditional homes. Our Knightsbridge Limestone has a delicate light silver grey back ground along with grey veining which cascades across the surface, with occasional cloudy elements. 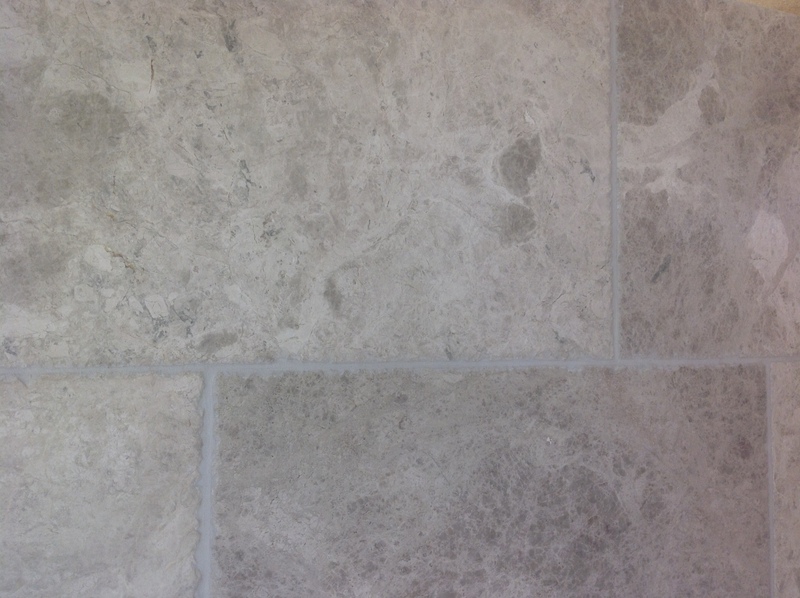 Our aged and brushed finish has a slightly more textured surface which compliments this very modern Limestone. Suitable for all areas around the home, looking stunning in all areas and laid throughout a large living expanse looks most impressive. Knightsbridge Limestone is a very dense natural stone offering practicality along with beauty and can be used in every area of your home, as it will compliment all interiors. Quality at affordable prices.